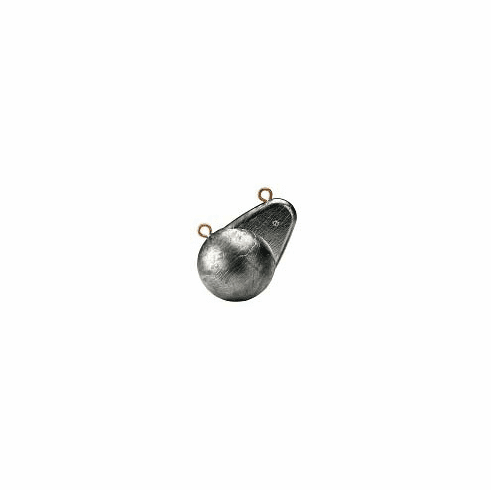 Downrigger ball sinker mold Miami Fishing Supply, complete selection of offshore fishing tackle, marine electronics and boat supplies. Precision engineered, this 2-piece mold is designed to give you a straight running ball. 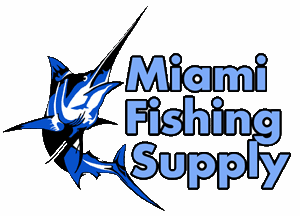 You will need your bench vise to stabilize the mold as well as heavier casting equipment. If you are looking to protect your boat finish and minimize the electrofield, try coating the balls with a multi-purpose rubber coating (e.g. Plasti Dip®) which can be found at your local hardware store.